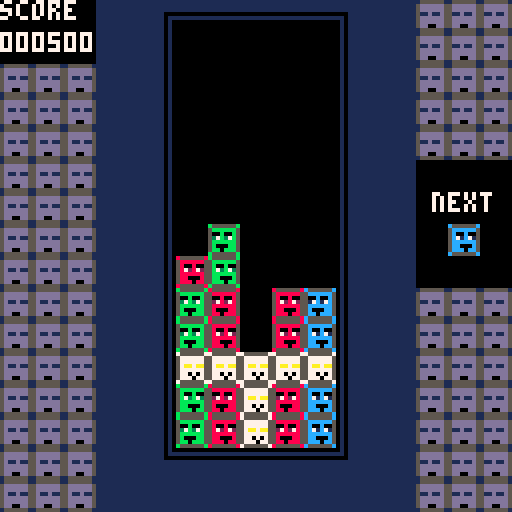 Would it be OK with you if I coded a tetris on top of this game? I'd post the results here. Go ahead and use my music and code if you like, but leave the goofy face blocks out of it please? :P They have some important business to attend to.